THIS CORNELL OAK RANGE HAS BEEN DISCONTNUED FROM MAY 18. IT IS STILL AVAILABLE IN 32 PAINTED COLOURS. 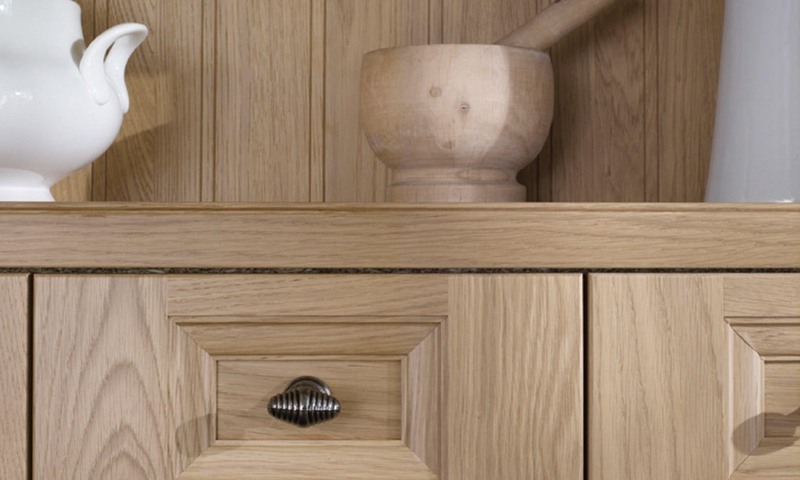 The Cornell oak shaker kitchen is an elegantly styled with fine detail timber door. 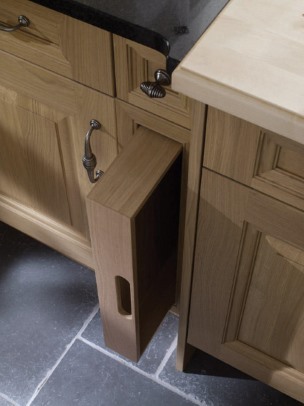 It has a range of kitchen units available including curved doors. 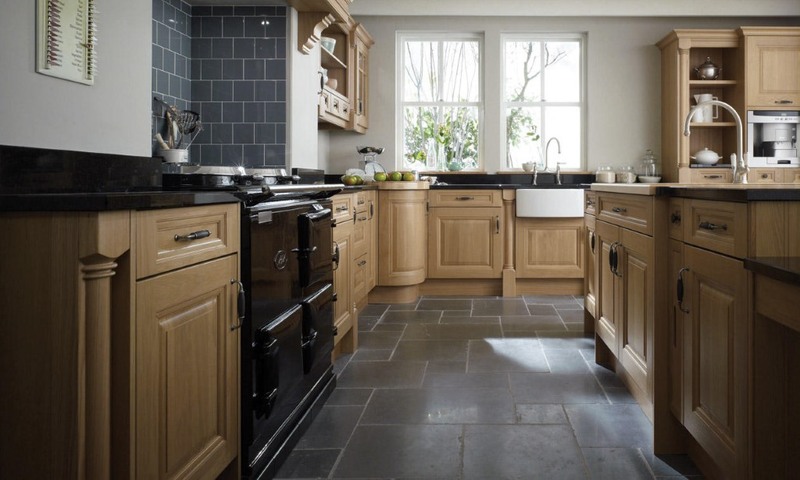 It is supported by an option of the Cornell painted which has a choice of 32 stunning colours.